KARATE (meaning empty hand) is the foremost method of self defence, with roots that can be traced back many hundreds of years to China & Okinawa, making it one of the most traditional methods of self defence, whilst also being a very enjoyable way of getting fit. What can Karate do for me? The word Karate is formed from the Japanese words "Kara", meaning Empty, and "Te", meaning Hand, so Karate is literally the art of the empty hand. Of course, what you get out of Karate very much depends on what you are prepared to put in. The more effort you make, the greater the rewards will be. that all of the Karate Ka (students) are helpful, friendly, and fun - after all, they were all in your position once. Karate is as much about mental attitude as physical ability, and this means that respecting others is very important. If you're prepared to give it a try, then you already deserve respect - and you'll get exactly that from us when you enter the dojo. We cater for all ages and abilities, so when you first visit, you'll find Karate Ka from all levels, white belts to black belts and above - and of all ages. Don't be put off by the mix of abilities, the basics are all important, and the black belts are as happy to practice those as the more advanced moves. If you're prepared to watch, get involved, and learn, you'll have a lot of fun and meet some great people. Do I have to join immediately? should be enough to tell you if you're smitten, or if Karate is not for you. Fees are payable monthly: and vary dependant upon which days you choose to train and the frequency. Please contact us to discuss pricing. You are also required to pay an annual fee on joining. The licence and membership fee for junior members is £45 per year, senior members is £50. Once you have registered, you will receive a licence and grading record book, for recording your personal successes and progression. There is no need to purchase your Gi (training uniform) from day one, a tee-shirt and track-suit bottoms will be fine, for the trial period of 4 weeks. Once you have joined you will need to purchase a Gi, which is available through Shinwa. Not at all! you’re never too old to take up Karate. 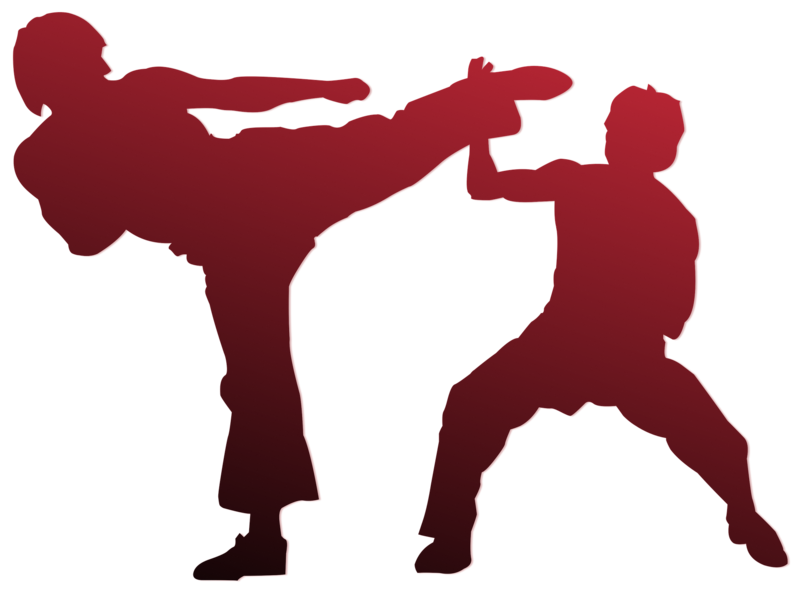 Karate is physically demanding, so yes, you'll find it a lot easier if you are already reasonably fit. However, even if you're not that fit, you'll find the enjoyment of Karate will help motivate you to exercise - so fitness will come in time. The most important thing is that you give your best, as long as you do that, your best will keep on getting better and your fitness will improve massively.